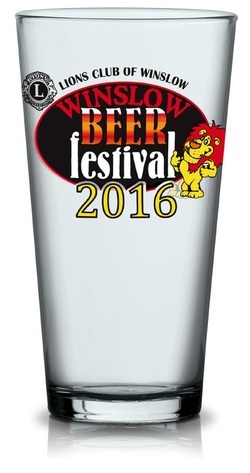 ​£ 9000 during our 2015 Beer Festival! We look forward to seeing you all , let's try and make it £ 10,000 in our eleventh year! Only 5 ciders left to sponsor! ﻿﻿﻿Tickets on sale NOW from 'The Bell Hotel' Market Square, Winslow. £5 per session to include commemorative glass and programme. Watch the following matches on a BIG projection screen and pretend you are at the match - beer prices will be cheaper for sure and the queues not so long for the toilets either! 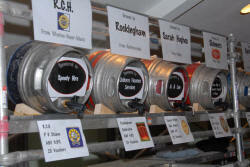 The fourteenth Winslow Beer Festival will be held again in the Winslow Public Hall. 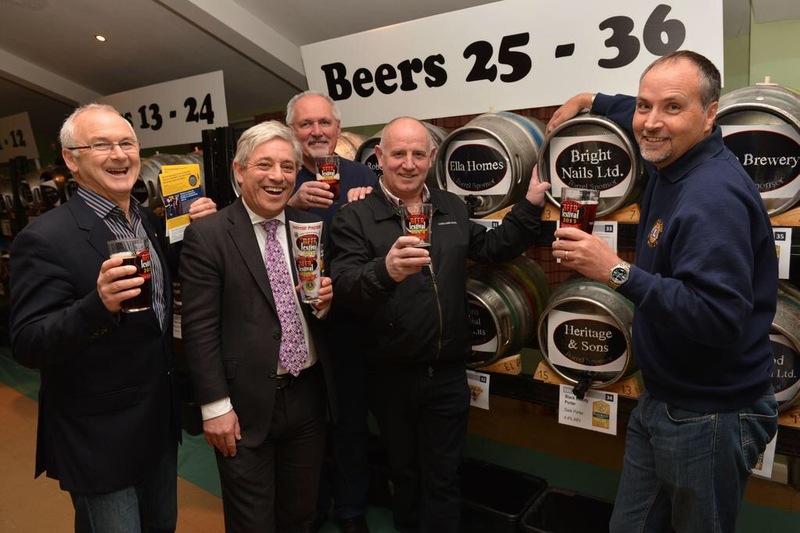 This will be the eleventh Beer Festival that the Lions Club of Winslow has organised and we are proud to say that to date the Festivals have raised over £86,000, all of which has been used to fund many projects for the benefit of the communities in Winslow, the surrounding area and beyond. This has been possible due to the support we get for the event from the people who come along year after year to enjoy the great beers on offer, but the Festival’s success is underpinned by the help and generosity received from our Sponsors. We are hoping that this year’s Festival will be just as successful as the others, and to that end as ever we are thankful to our local community for the sponsorship we have already received. We only have a few ciders left for sponsorship and all this support allows us to continue to support the ever increasing needs of the local community through 2016. A brochure that outlines the Sponsorship Packages can be downloaded here. The format for the 2016 Festival will be similar to previous years with an evening session on Friday, and afternoon and evening sessions on Saturday. 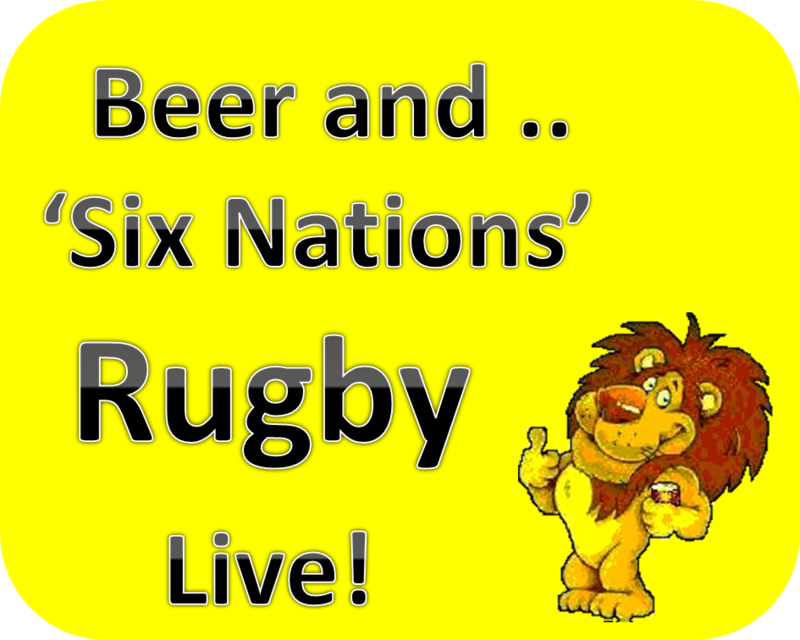 We shall continue to screen two of the Six Nations Rugby Matches on Saturday afternoon as well as the France v England match in the evening this has proven to be very popular. We will also continue to hold an exclusive session for our Sponsors and Guests at 6.00pm on the Friday evening before the official Festival opening at 7:00pm. This special session gives time to enjoy the festival beers in a relaxed environment before the crowds arrive, and it gives us the chance to personally thank our biggest supporters – our Sponsors! Sadly our local MP and Speaker of the House of Commons, John Bercow will be unable to join us this year so we will have to call you all to 'Order' in the best way that we can! I’m sure you’ll agree that enjoying a superb selection of 40 beers and ciders and having fun at the Beer Festival is a great way to raise money and help the local community. I do hope that you are able to support us as a Sponsor to make the Festival an even bigger success! Please contact us using the form below or contact Colin Bradford on 01296 715226 to become a Sponsor this year, or for more information. I want to be a Sponsor..
Click to download Sponsor Brochure..